The CineMaverick Attempts to Review Every Oscar-Winning Best Picture! Howdy folks! Back to the blog this summer and I thought I’d give myself a real challenge. That’s right, I will attempt to review every single Oscar Best Picture from 1928’s Wings and onward. The Academy of Motion Picture Arts & Sciences might not possess the cinematic reverence that it thinks it has, and over the years their choices have run the gamut from the obvious (The Godfather in 1972) to the downright baffling (Crash in 2005). The reasons for such go far beyond the artistic quality of the films considered–look if the film touches on current events, or flaunts cheap sentimentality. So, I’ll be posting a mini-review of every Best Picture in chronological order, every other day, until I’m finished. Which of these films hold up, which don’t, and which deserve to be handled only with a shovel? Let’s find out! We’ve been working on a similar project (Red Carpet Roulette). You’re a lot further along than we are, tough. I’m checking out your entries on movies we’ve watched so far. Would be nice to know your criteria for critiquing these films! Seems like just a lot of masturbation to me. Why is this important? I don’t really have an concrete list of criteria I use to critique films, Oscar winners or otherwise. I try to critique a film on its own terms, even as I acknowledge that I have my own personal tastes and interests. I think I was interested in tracing the history of the Academy’s choices. 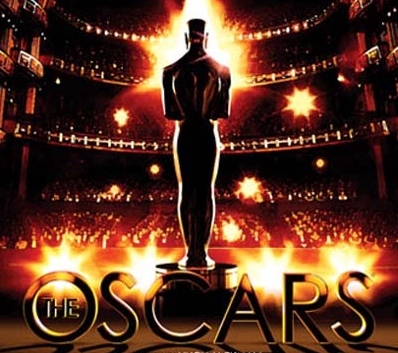 For better or for worse, the Oscars are still considered an authority on the films released in a given year. This project was partially an endeavor to test that authority. I hope this offers an answer to your questions. Thank you for taking the time to read my blog!